The best gavel-to-gavel legal news and information on the net. 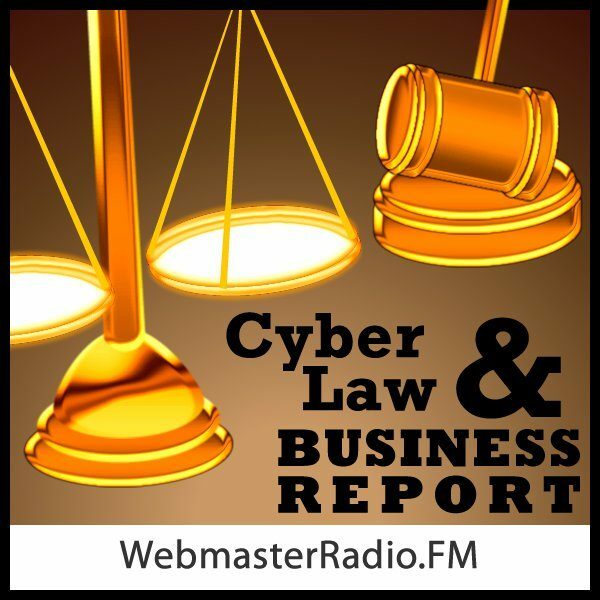 Host Bennet Kelley talks about the hot- button internet legal topics of the day, and stay up to date on the latest in internet law and policy. Hear the latest net trends impacting your business, and have your questions answered by leading authorities. 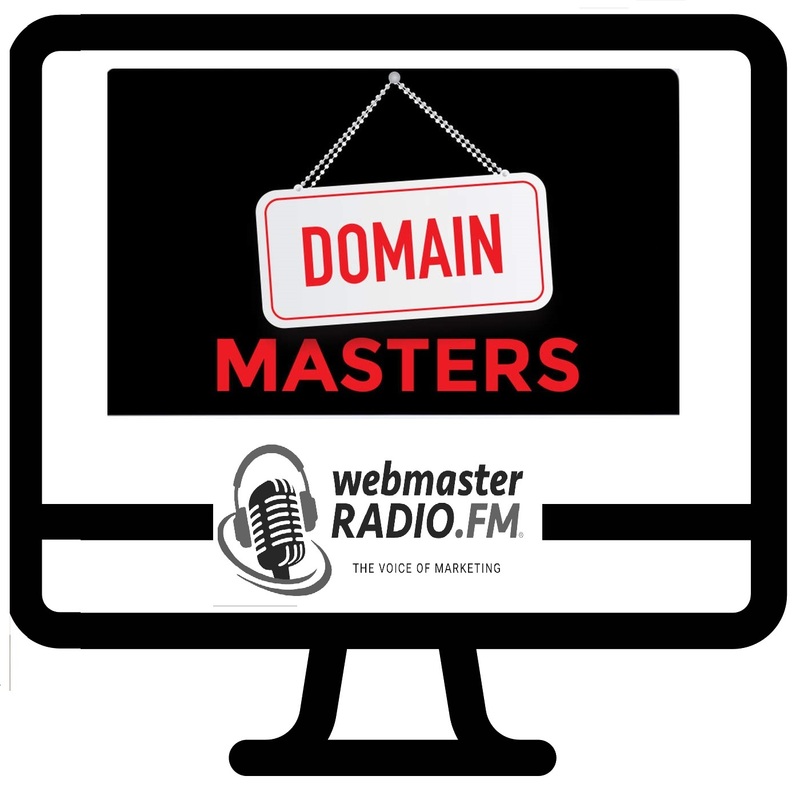 This is all about learning how to be the master of your domain….legal rights, domain name monetization, ask questions live from the pro's….all right here on Domain Masters! Step into the world of advertising with fjorgecast, predicting the most important trends in the advertising industry. Get breaking news and analysis of the latest developments in landing page conversion improvement. 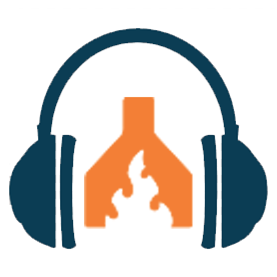 Hear insider tips from the most prominent experts in the industry. 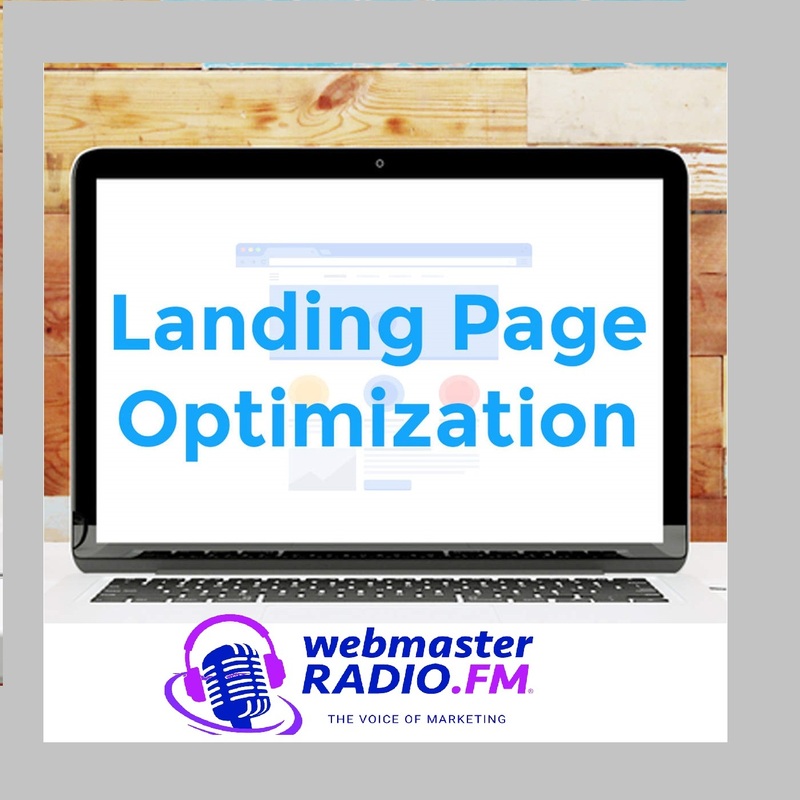 Learn multivariate testing best practices and how to improve your landing pages on Landing Page Optimization with your host Tim Ash. 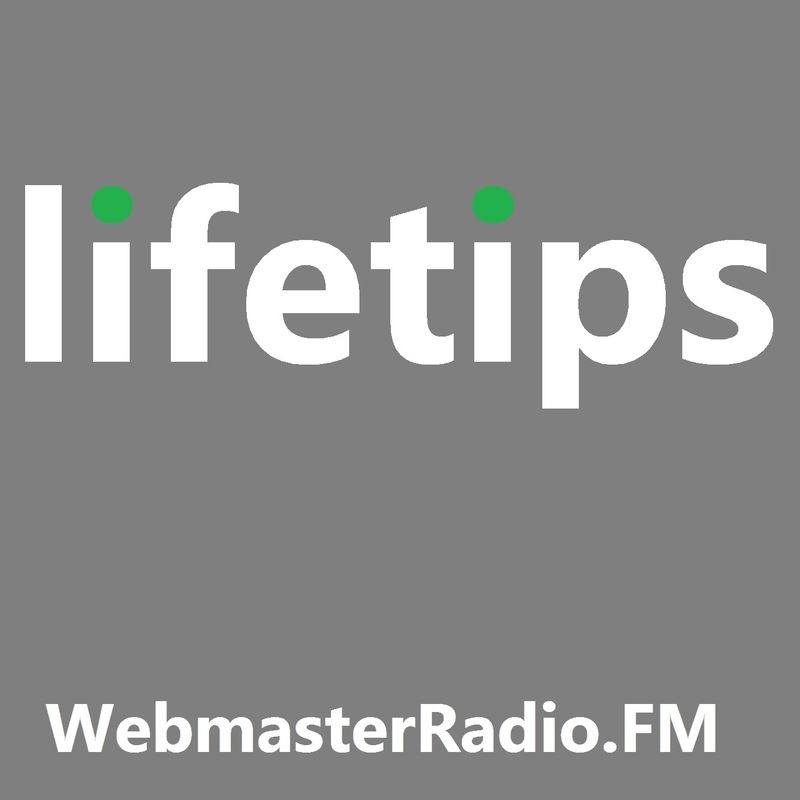 LifeTips.com President, Byron White interviews guests weekly discussing the hottest topics for both consumers and web-marketers that will make your life better, smarter and more fun. Special guests include best-selling authors and celebrities that will get you in-the-know with topics that matter. 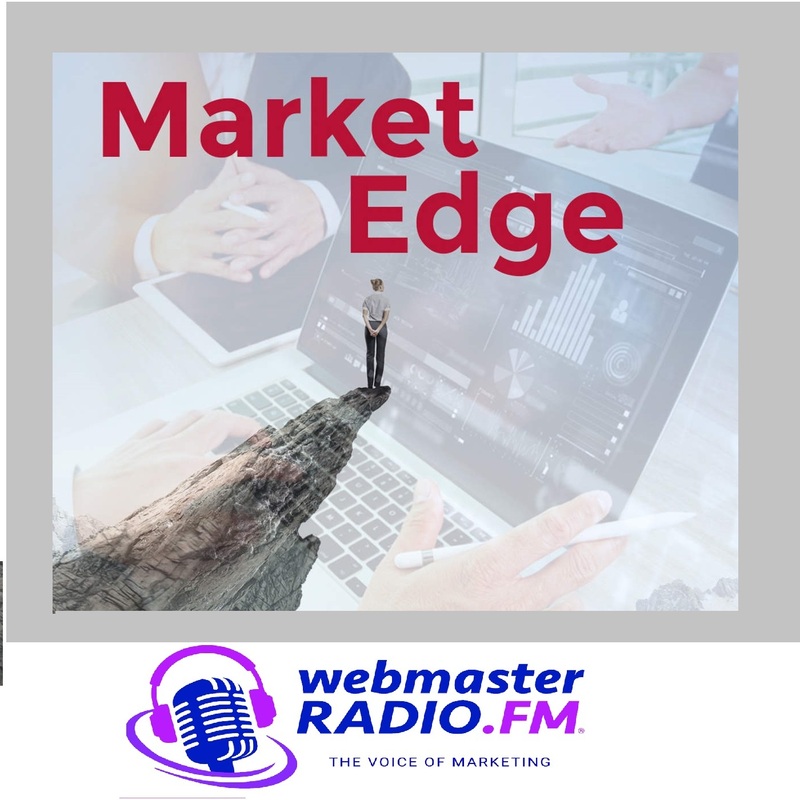 From green living to diet innovations to landing page optimization, Byron takes the show to another level with hard-hitting questions for guests that help you improve your work life and business life. Get ready to hear perspectives on integrated communications and technology that will help you gain insight into the unique opportunities and challenges facing marketers and brands today. 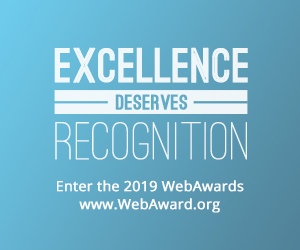 With more than 30 years of experience, Host Larry Weber is a globally known expert in PR and marketing and serves as Chairman and CEO of Racepoint Global. A bestselling author, Weber’s fifth book, The Digital Marketer: Ten New Skills You Must Learn to Stay Relevant and Customer-Centric, was published April 2014.